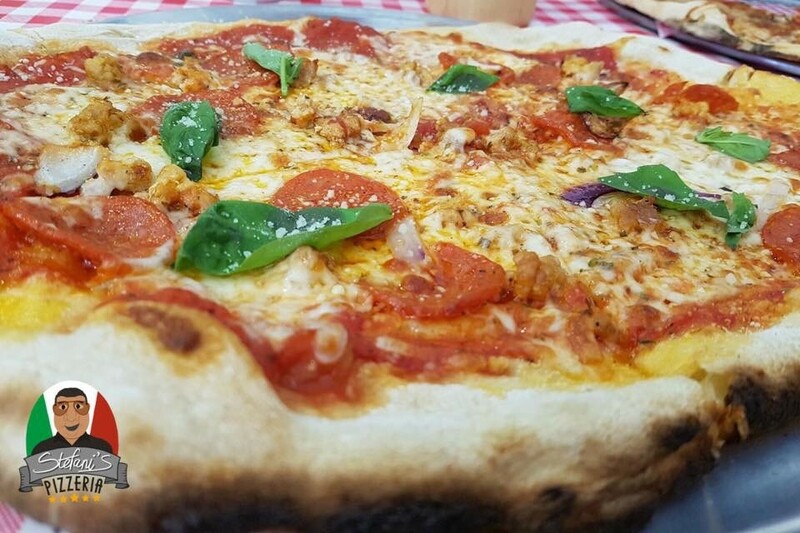 A new Blackpool pizzeria with the town’s only authentic wood-fired pizza oven. 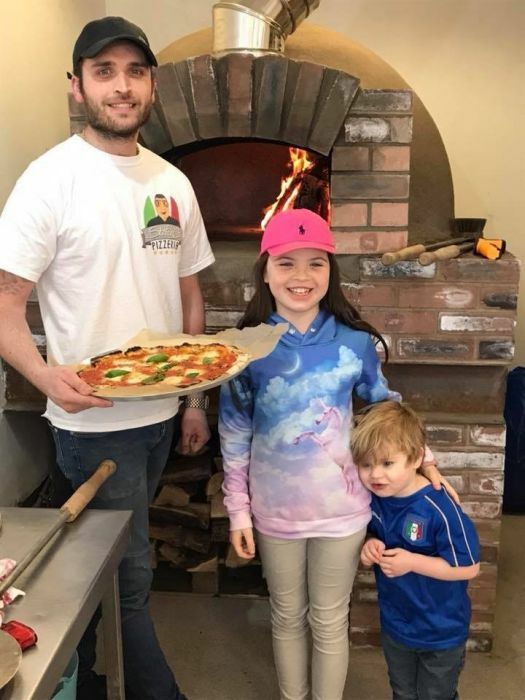 Nico’s passion for pizza came from his late Grandfather Pepe (Peter Stefani), who also once owned a pizza Takeaway on Blackpool’s busy sea front with his sons. 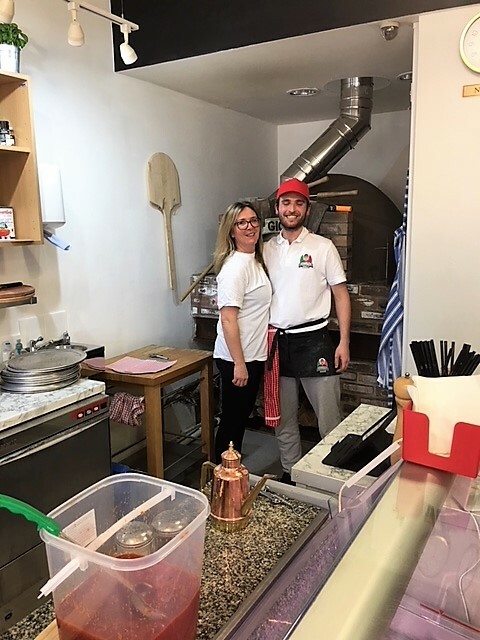 After growing up in the family business helping out where he could, Nico knew one day he wanted his own pizzeria. 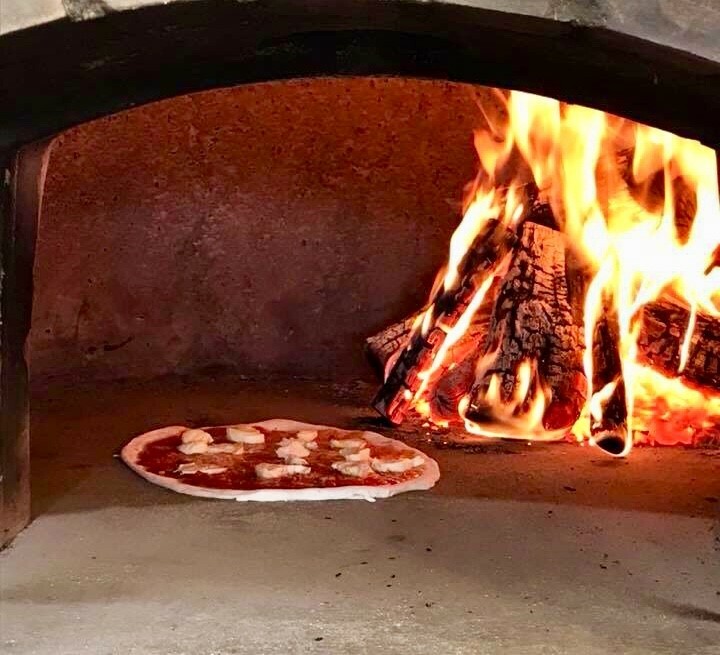 After thinking long and hard he decided to travel to Napoli the home land of pizza, he was on a mission to find out what it takes to create the most beautiful, fresh and delicious pizzas. Nico is now bringing the same traditional techniques and methods back to his own pizzeria. 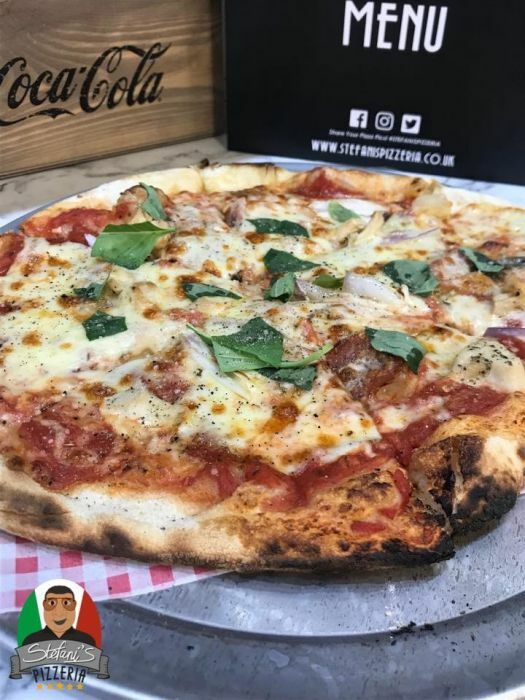 After coming home he spent a great deal of time learning how to create the perfect dough and then created his own secret recipe sauce, with all his main ingredients imported from Napoli - you will not get a pizza like it! Open from 12 noon to 9pm, Tuesday to Sunday. Click here to order online. 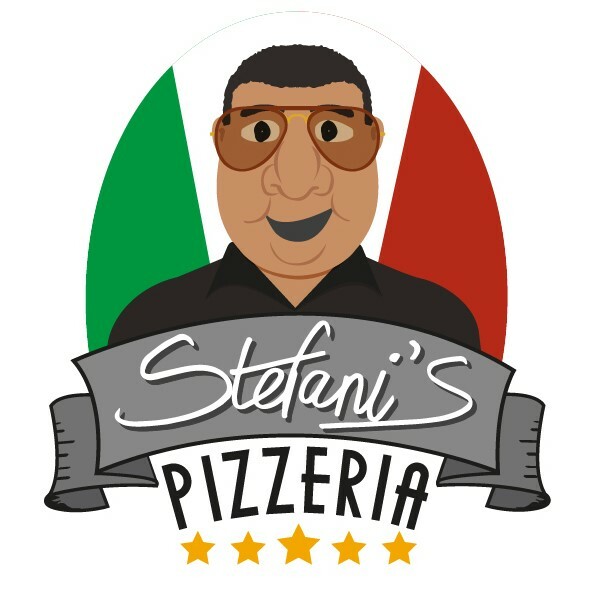 Ate at Stefani’s for the first time last Thursday. The restaurant is small and only seats around 12 people so would suggest to book if you are looking to eat in. The garlic bread we had as a starter was really good and was the best part of the meal. 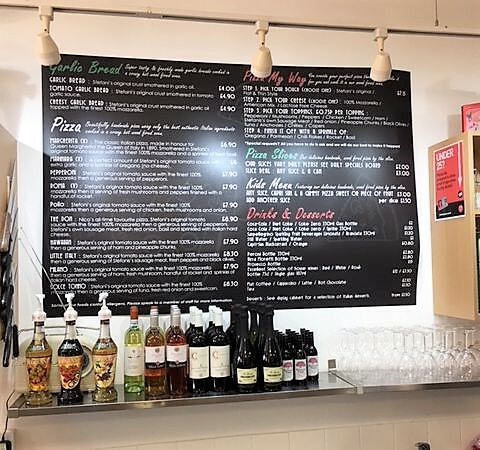 The pizza I had for main was good, just not on the same level as any of the pizza’s I had just weeks before in Naples, Italy but so much better than any local takeaway pizza in the area. Perhaps that does slightly affect this review as before trying pizza in Italy, this would have scored slightly higher. 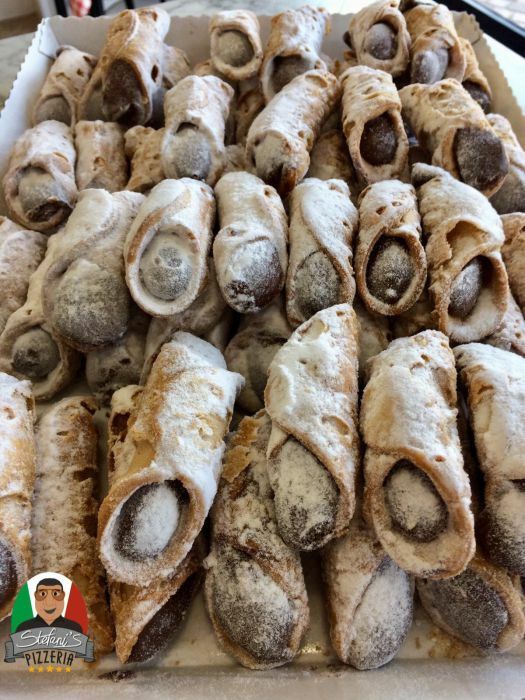 My boyfriend and I visited Stefani's on Valentine's Day after seeing an offer on Sugarvine's Twitter. The restaurant is in a nice area of Blackpool near the Winter Gardens, so it would be an ideal place to visit before a gig or a show. We loved the decor and you could really see that Nico (the owner/head chef) was passionate and wanted to give the restaurant an authentic feel. We sat at the bar area whilst we waited to be seated. Here we could see all the pizza's being freshly prepared. From the dough to the toppings, everything was fresh! We had the half and half garlic bread for starters to shared, which was really good! Half topped with tomato sauce and the other size mozzarella. Then we both had a pizza, which again was really good. Our only critic would be that their was a bit too much cheese on them but that could just be our personal preference. Because it was Valentine's, the first round of drinks were on the house and so in total for a starter between us, two pizzas and a drink each it was less than £15 each! 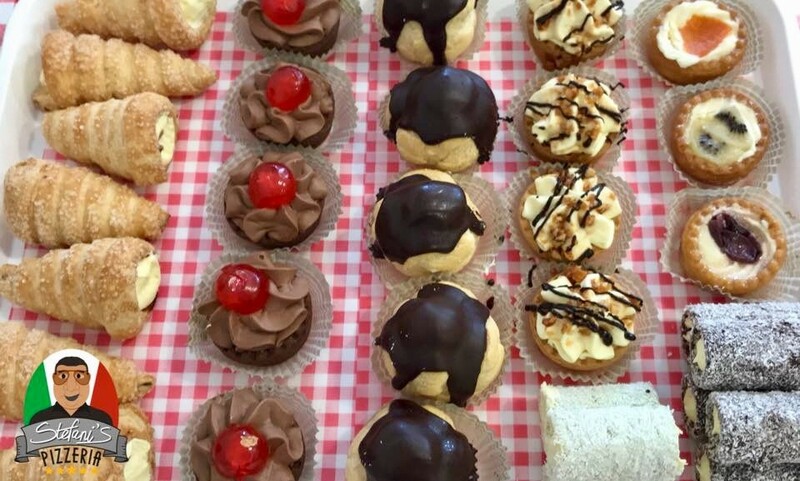 Great news that Stefani's is now open in Blackpool! Awesome pizza, thin crust with a gorgeous garlicy red sauce base. 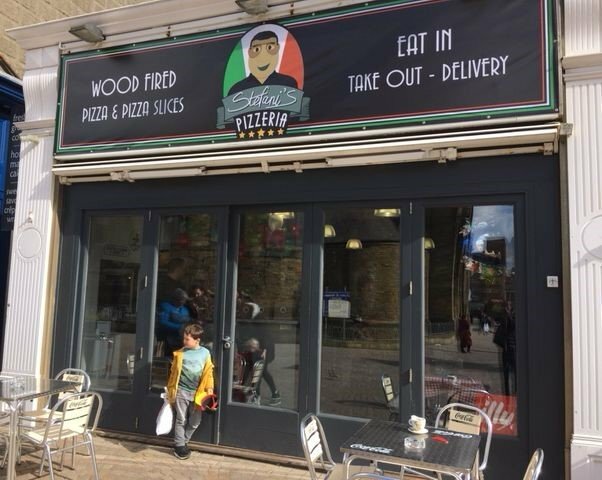 Wood fired oven and you can get pizza by the slice too! In a great spot in Cedar Square too. Will always use when in Blackpool!